Karott’ puts originality and creativity next to quality, without compromising on precision and science. Informing healthcare professionals, with an interest in nutrition, is our ultimate challenge: « Because nutrition is a fast moving science! 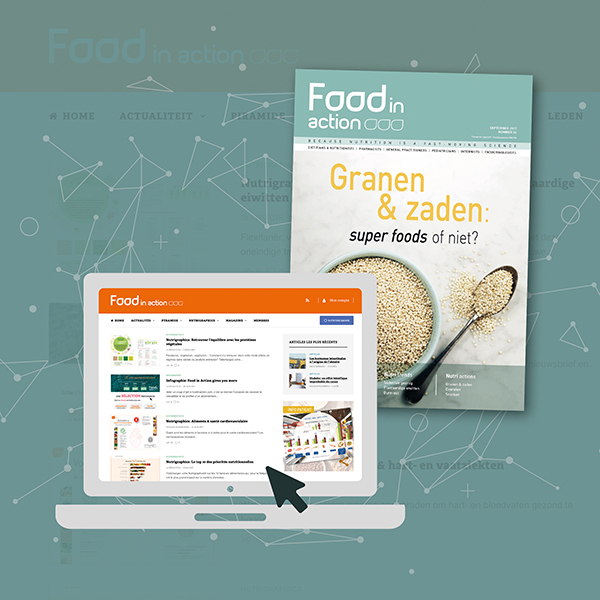 » Via our media, Food In Action Magazine (trimestrial edition) and the digital platform Foodinaction.com, we aim to feed our readers and members with the best of scientific research and developments regarding nutrition, as well as an analysis of the current trends, and we also encourage behavioral changes in practice. The platform Foodinaction.com is considered unique from a practical point of view, as it offers a wide range of useful tools for consultations, in addition to the latest news on health and nutrition: a food pyramid, didactic sheets and videos, infographics, tests, toolkits, etc. In less than 10 years, the platform and the magazine have become a leading media in the world of “Nutrition & Health” (dieticians, nutritionists, general practitioners, specialists, pharmacists, dietetic students and many paramedics). 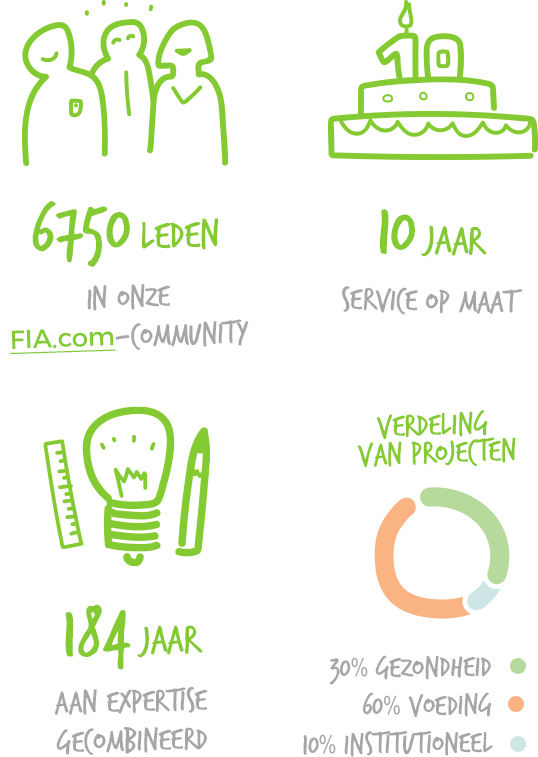 Food in Action gives you more. 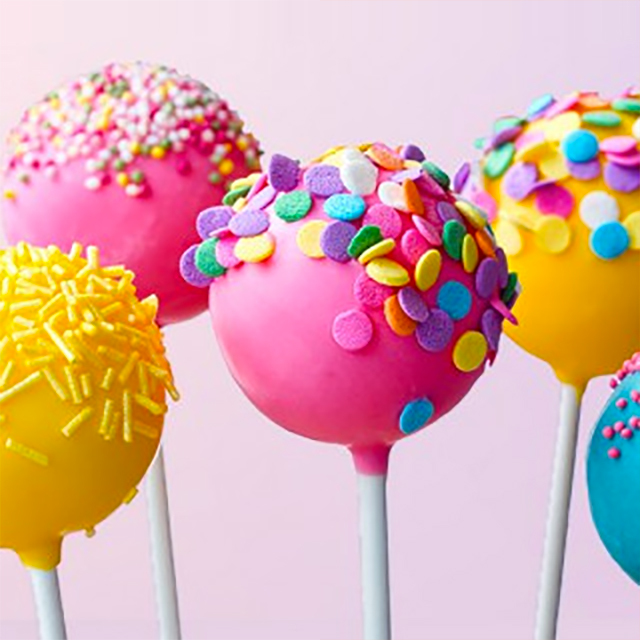 Nestlé wishes to contribute to the quality of life of its consumers, especially through education and information on nutrition and health, a useful tool in the daily practice of health professionals and dieticians. It is therefore that in Belgium, Nestlé and Karott’ have combined forces to develop a digital and educational platform to meet the needs of healthcare professionals: www.foodinaction.com provides various tools to assist experts in their consultations. The project provides information for experts as well as practical tools for their patients. 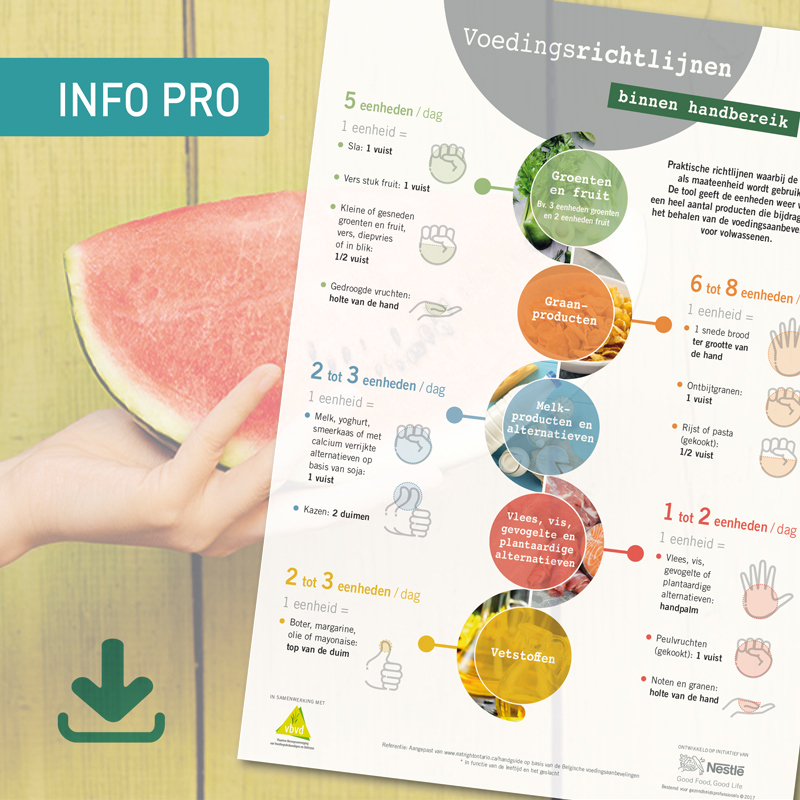 These educational infographics are developed in collaboration with Belgian dietician associations (UPDLF / VBVD). Perceptions about sweeteners are often not scientifically proven. 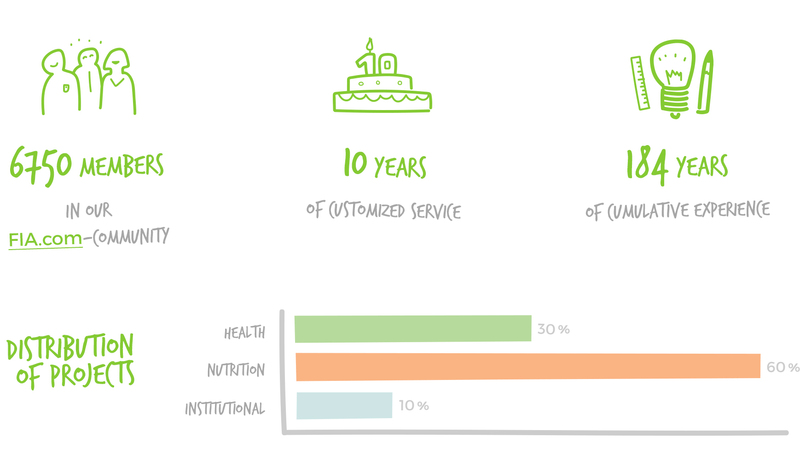 In this context the platform has been created, the mission of this project is to inform healthcare professionals and consumers accurately and to counteract the misleading views. The platform distributes scientific information in several novel formats: Articles, Test, Quiz, Q&A, Infographics, etc. 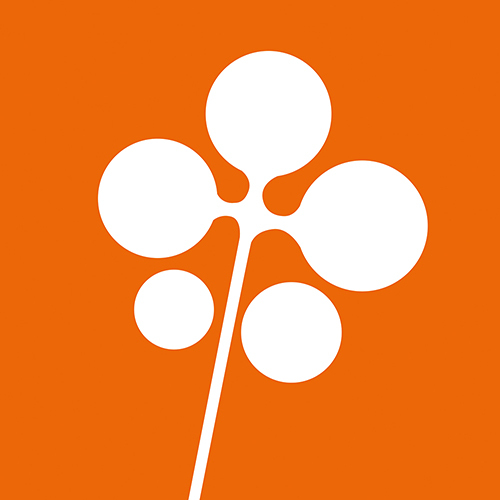 Karott’ manages the editorial content and validation by independent experts, publishing, SEO / SEA strategy, community management of all social networks (Twitter, Facebook & Instagram) and the monthly digital newsletter. Karott ‘also carries out the production of print material and the organisation of events on specific topics (round table, workshops, etc.). In line with our mission for providing health and nutrition information, Karott’ meets and accompanies various leading partners and clients in the agro-food industry, pharmaceutical or institutional sectors … Want to know more? Find here an overview of the companies we currently consult in their projects!